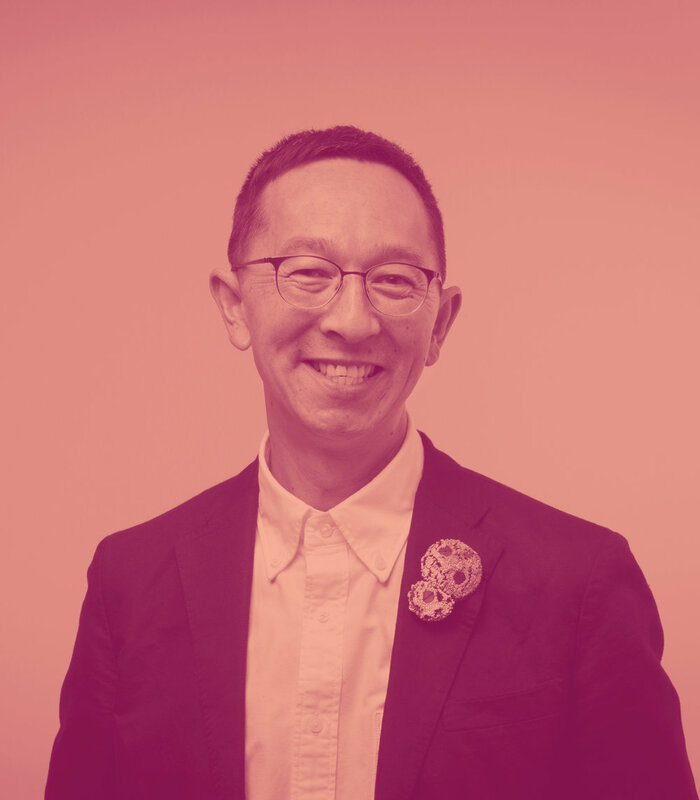 Since late 2014, Roger Leong has held a Senior Curator position at the Museum of Applied Arts and Sciences (MAAS) in Sydney. After a brief stint in the fashion industry, Roger ventured back to university and, in 1990, the museum sector. He has held curatorial positions at the National Gallery of Australia (NGA), Mornington Peninsula Regional Gallery (MPRG) and National Gallery of Victoria (NGV). He has organized over nineteen exhibitions, mostly of fashion, in addition to paintings, drawings, decorative arts and Ballets Russes costumes. Most recently, Roger curated Exquisite Threads: English Embroidery 1600s–1900s (NGV: 2015), collaborated with Shonagh Marshall on Isabella Blow: A Fashionable Life (MAAS: 2016) and guest edited with Dr. Sally Gray ‘Exhibiting Masculinity’, a special issue of Critical Studies in Men’s Fashion (2017).